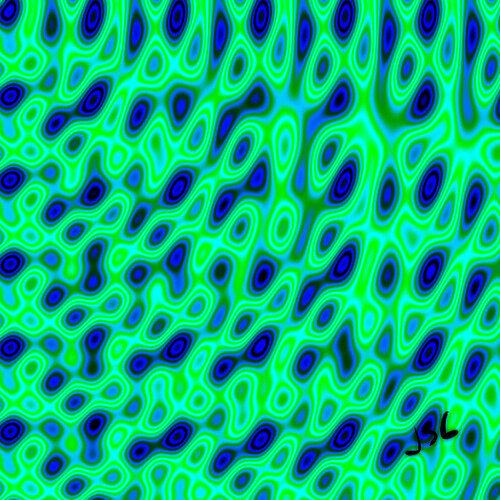 This example is a port of CloudEffect. The other day a developer named Carlo emailed me noted that currently URLRequestHeader is not exposed via ScriptCoreLib. In response to that I exposed those classes and created an example solution to demonstrate it. You would need to redownload jsc to get it ofcourse. 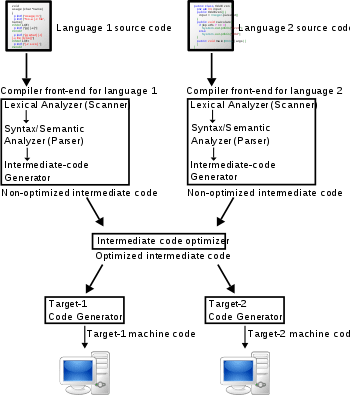 The compiler will later then assume that this type is provided by the platform itself or imported by some other means and use it as a native type. 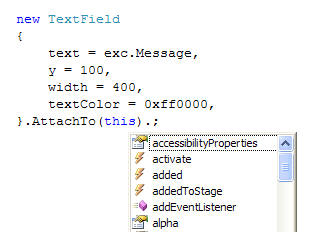 The actionscript livedocs had a nice example which I translated to C#. 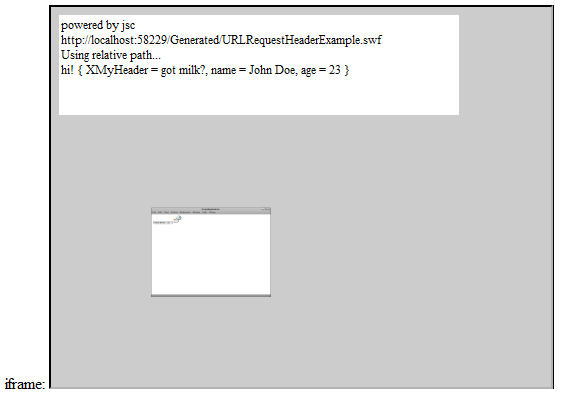 As we need a server to echo something back for us to see it works I added a new ASP.NET Web Application to the solution. The flash file generated by the jsc compiler will be copied to a folder Generated. 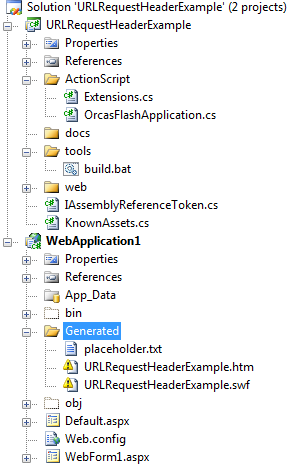 The generated files are not included in the svn. This is why the solution will show exclamation marks on the first build. 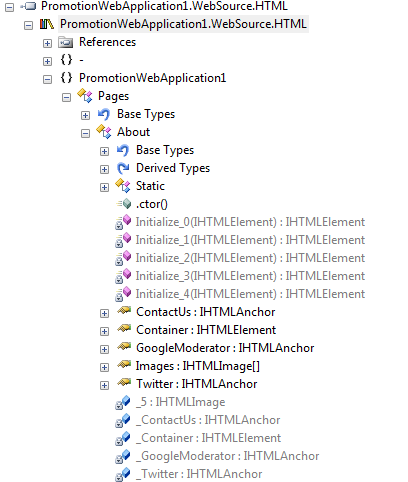 Running it in the browser will give us the following view including the current URL and the text returned by the server. As this is a dirty fast example – If anything needs clarification do let me know. Some years ago I added some minimal C source code generation support to my jsc compiler. This time I decided to polish it up a little bit and see what would it look like to develop a flash application with alchemy in c#. This example is a port from this Alchemy plasma experiment. 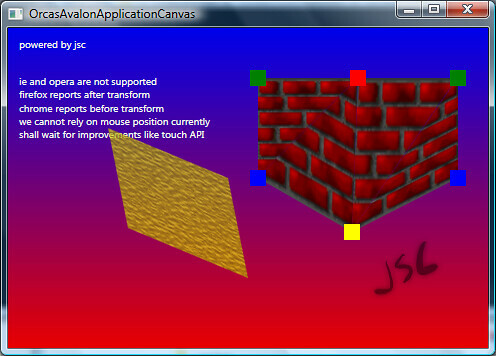 I made it in c#, changed the color and added the jsc logo. Writing code in c#? That’s plain crazy. To make it easier to comprehend – here is an overview diagram of what is really happening. At this time it is quite hard to set up such an environment due to cygwin quirks, but it does enable some interesting scenarios. If you would like to know more about writing for flash alchemy in C# just let me know. 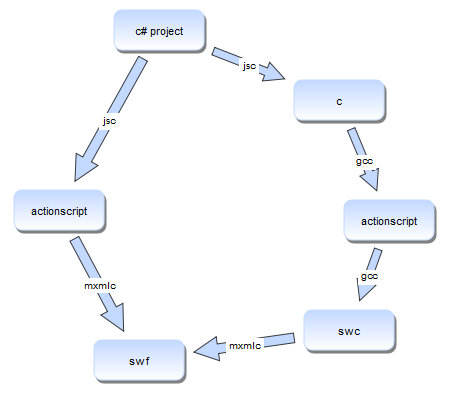 Alchemy to compile your C to ActionScript. Alchemy works by converting LLVM bytecode to ActionScript 3.0 (AS3) source through an Adobe-authored LLVM back-end. 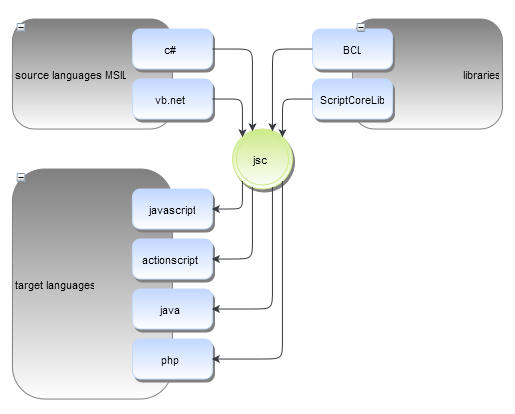 This AS3 source is then compiled using a special version of the ActionScript Compiler to ActionScript bytecode (ABC). This ABC output is then bundled into either a SWF or a SWC depending on your compile options. 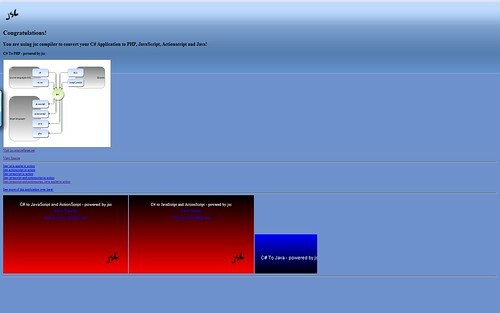 The resulting SWFs can be executed using Flash Player or bundled into an AIR app. The resulting SWCs can be built into a larger Flash, Flex or AIR application just like any other SWC. 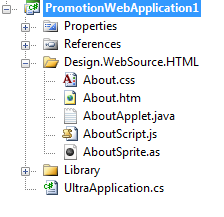 It looks like my jsc project could benefit from this project as jsc also generates actionscript sourcecode. 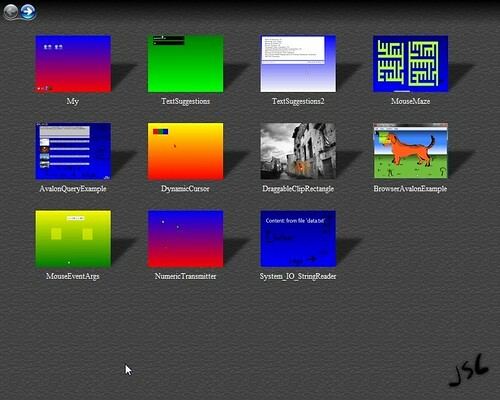 All I need to do is to find out those special version actionscript keywords (not there yet?) and invoke the special version as3 compiler. There isn’t much in the forums yet. The RayCaster is based on this source and is just what you need to when you start making one of these Wolf3D games. 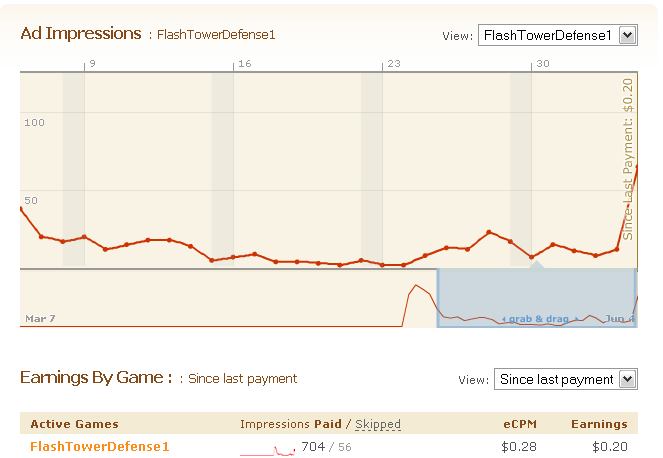 The ZIndex demo shows how you could emulate the missing z-index property in flash 9. Some minor updates to the compiler: Download here. First some minor updates to the compiler: Download here. 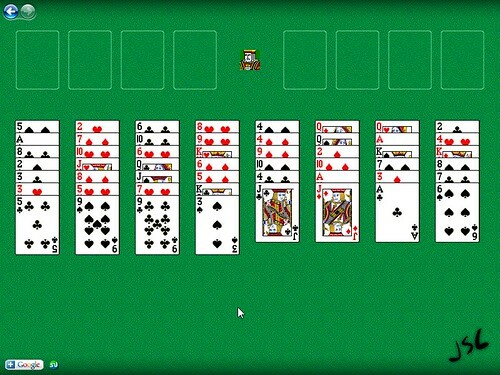 The compiler has been modified to support delegates with actionscript. New example is out and new version of jsc too.